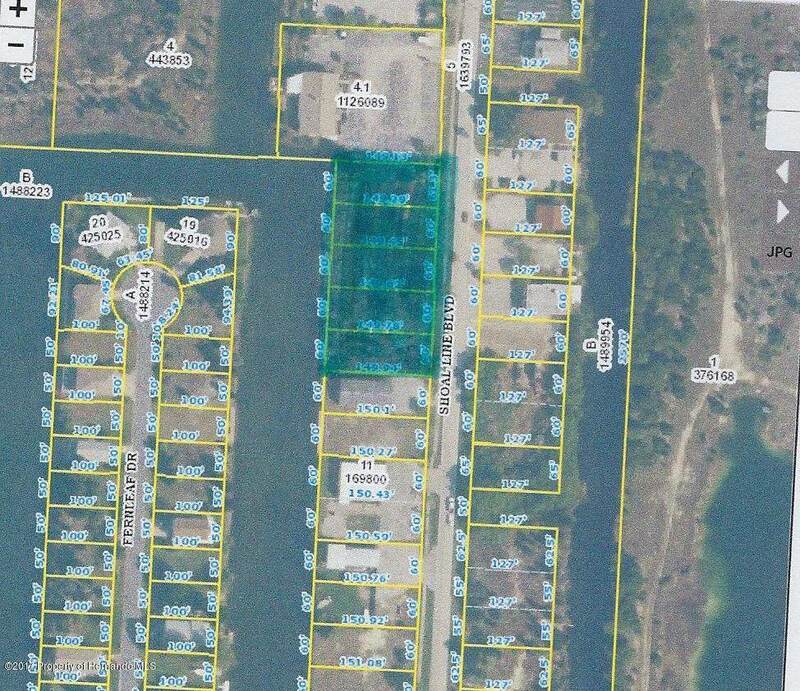 5 adjacent waterfront lots on Shoal Line Blvd immediately south of VFW with a view down a wide canal. Perfect Place for a Sunset Lounge/Tiki Bar. Parking ground level, elevator to 2nd and 3rd floor. 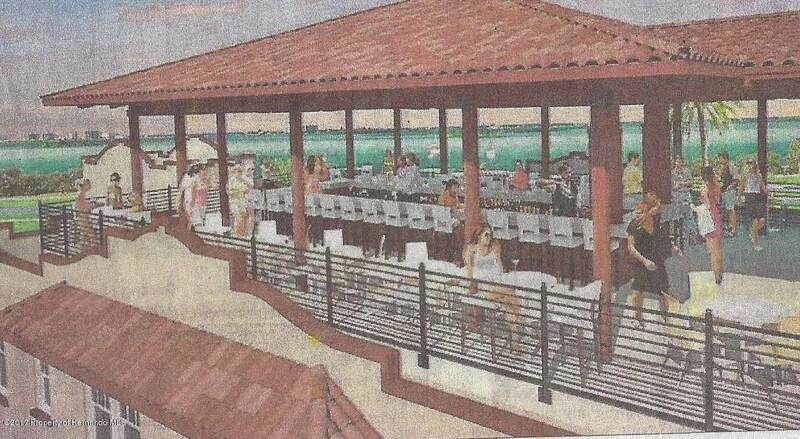 See Atist rendering attched.Shoal Line Blvd is main thouroughfare through Hernando Bach, a little fishing village just 1 hour north of Tampa Intl Airport. Nightly sunsets at no extra charge! 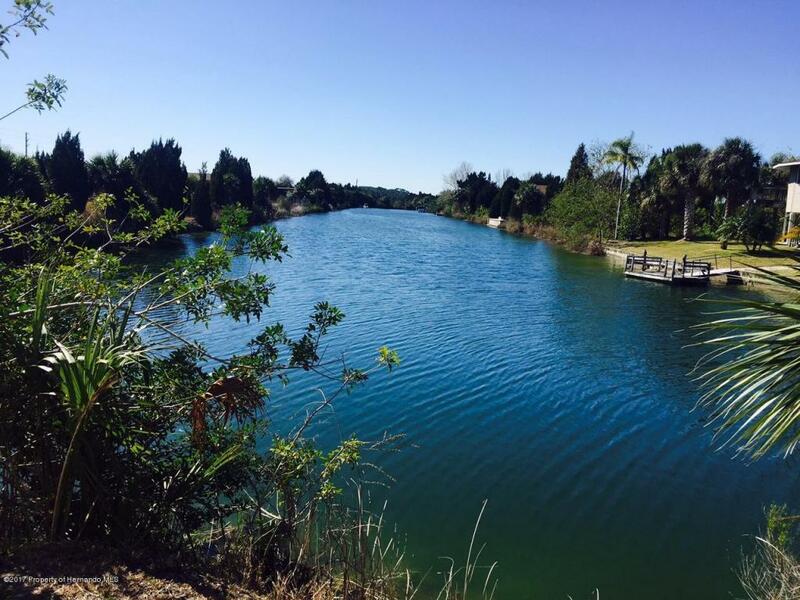 Listing provided courtesy of Mcrae Mcrae Realty Inc.